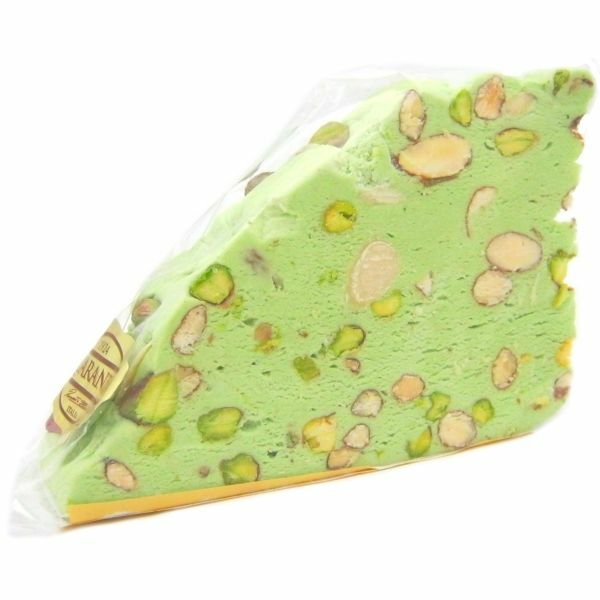 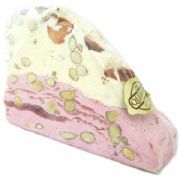 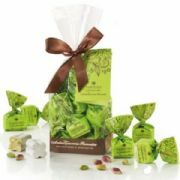 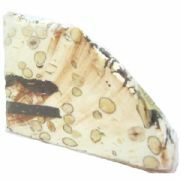 Soft Italian Nougat with Pistachios - individually wrapped large slices of delicious, soft, melt-in-the-mouth nougat with pieces of pistachio. 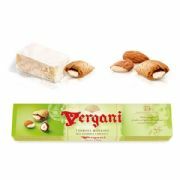 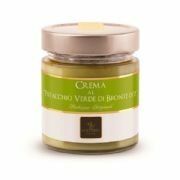 Ingredients: Sugar, Almonds, Hazelnuts, Honey, Glucose Syrup, Cornstarch, Pistachios 5%, Egg . 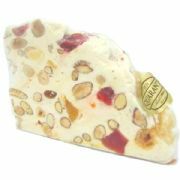 May contain traces of other nuts, peanuts, milk, soya and sulphites.